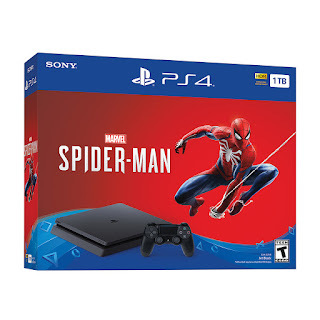 If you are looking for the Spider-Man PS4 game system bundle both Amazon and Walmart have a sale where you can save $100 on the set, which includes a jet black 1TB PS4, matching DUALSHOCK 4 wireless controller and Marvel’s Spider-Man game. 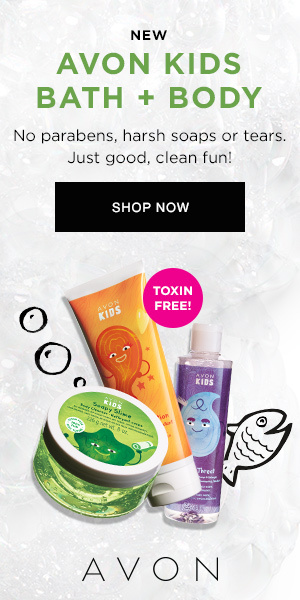 For this bundle deal, head over to Amazon.com here or over on Walmart.com here. 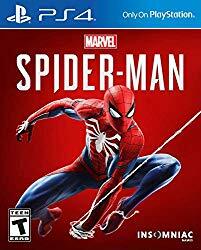 If just the Spiderman for Playstation 4 video game is on your list, it is currently priced at an all-time low of $52.99 over on Amazon!